​With the growth of unpredictable ricks, the need of safety is increasing at the same time. Having many years’ experience of making efforts in safety system and security detection, especially in Hands Free Access field. Apeton Technology applies our energies to solve the inconvenient access controlling problems when people want to strengthen their personal safety. As a result, we will combine technology with user’s need in order to create a more convenient life. Not only place importance on the innovation of technology, we also devoted to combine the latest technology with the need of user-friendly in our products. 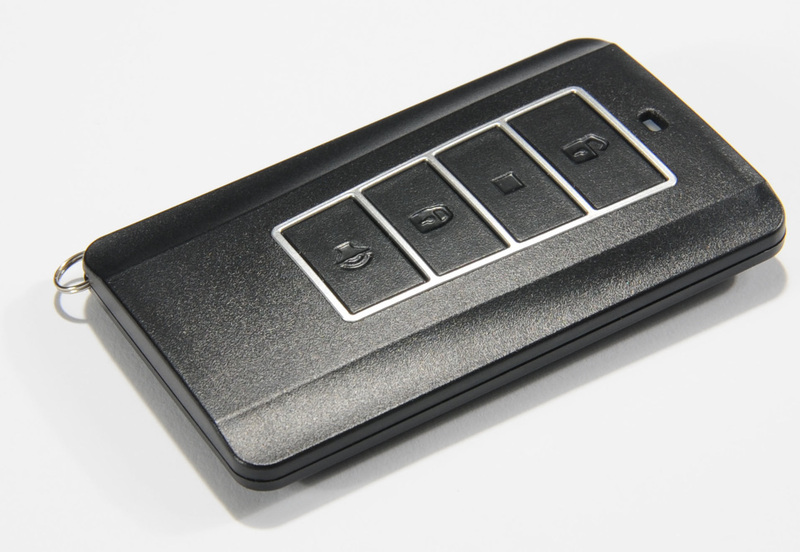 Apply automotive Hands Free sensing technology, it can built-in Mifare reader or remote control module. 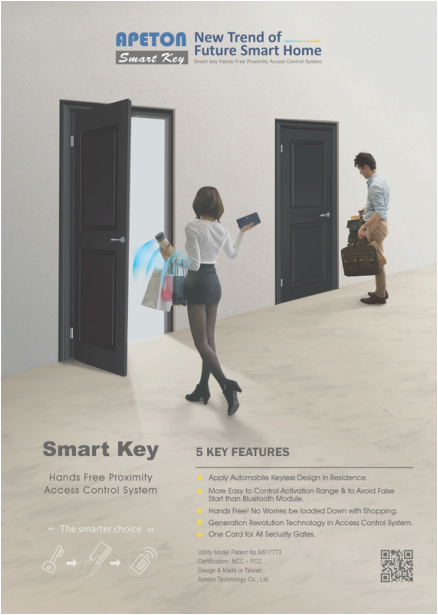 Bring more selections of system solutions for access control. 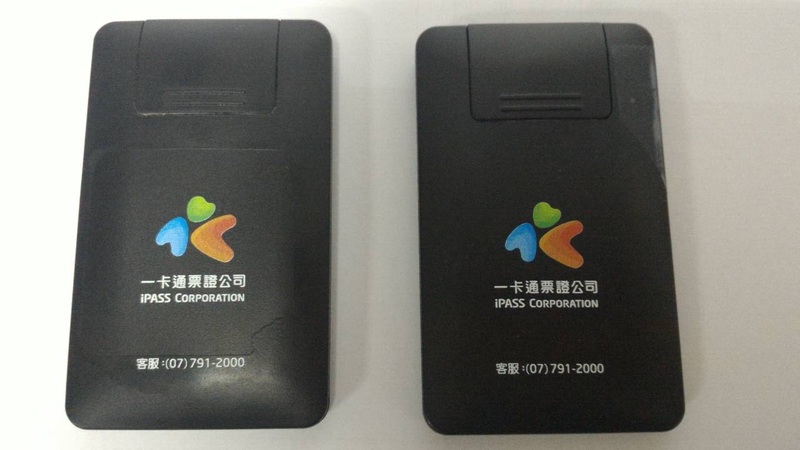 Automotive low power consuming technology, integrated with long range remote control module, middle-range Hands Free system and Mifare smart card. One card is for all of security gates.